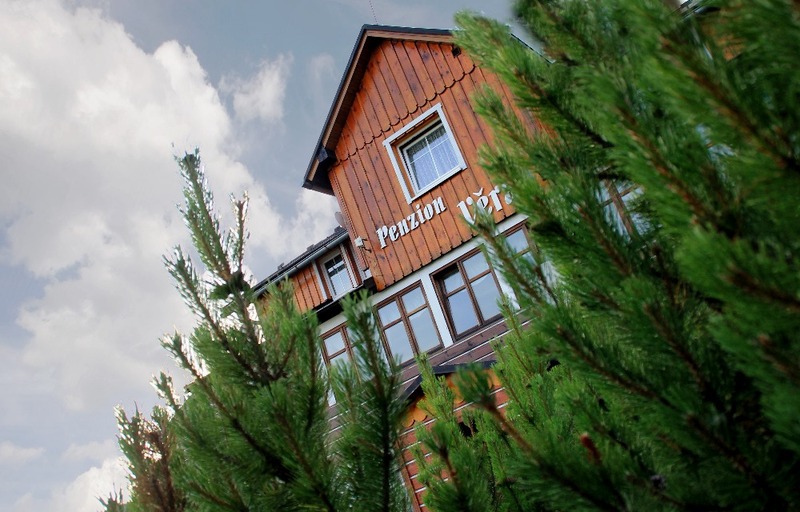 Visit us and enjoy full days of happiness at very fresh mountain air. 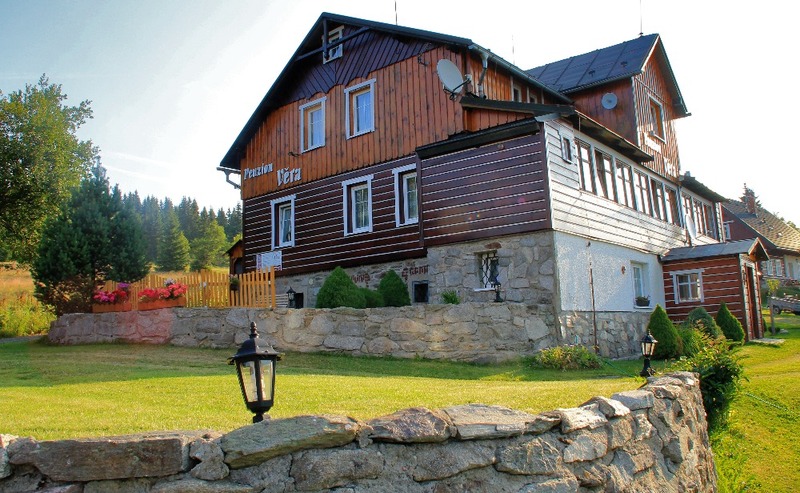 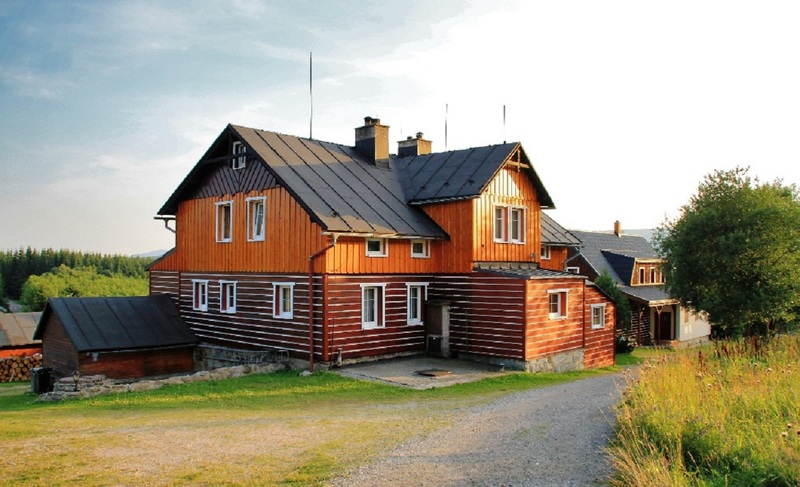 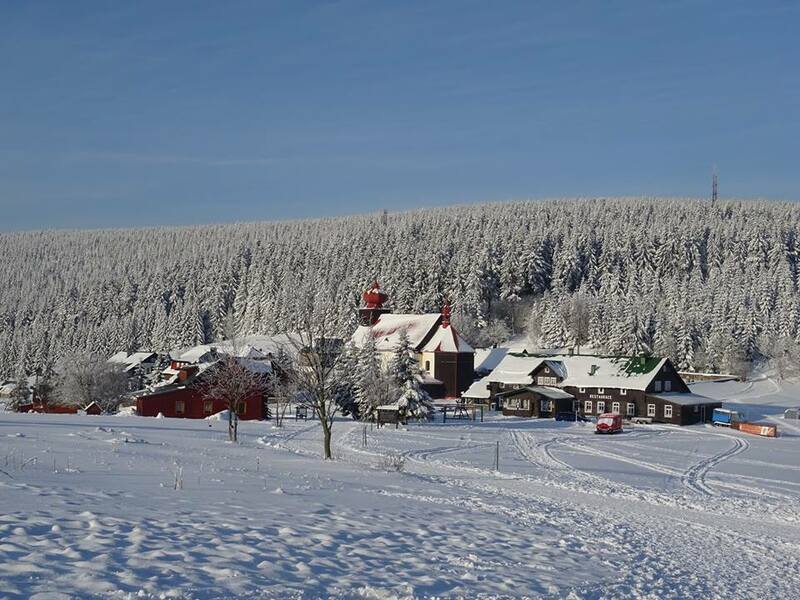 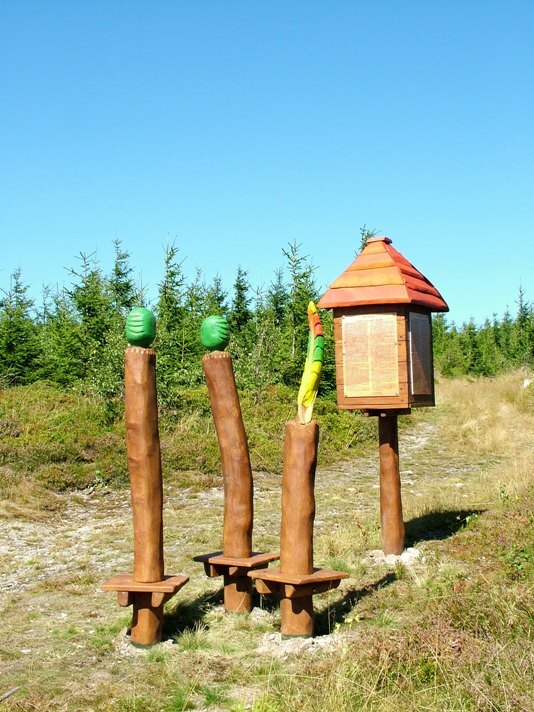 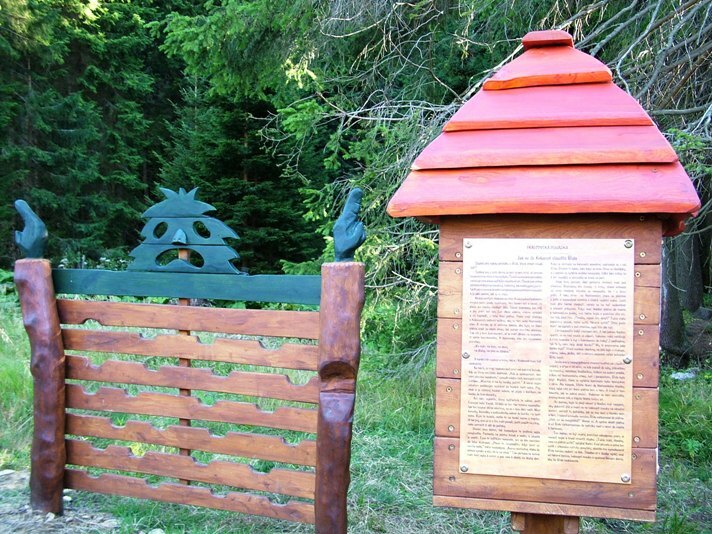 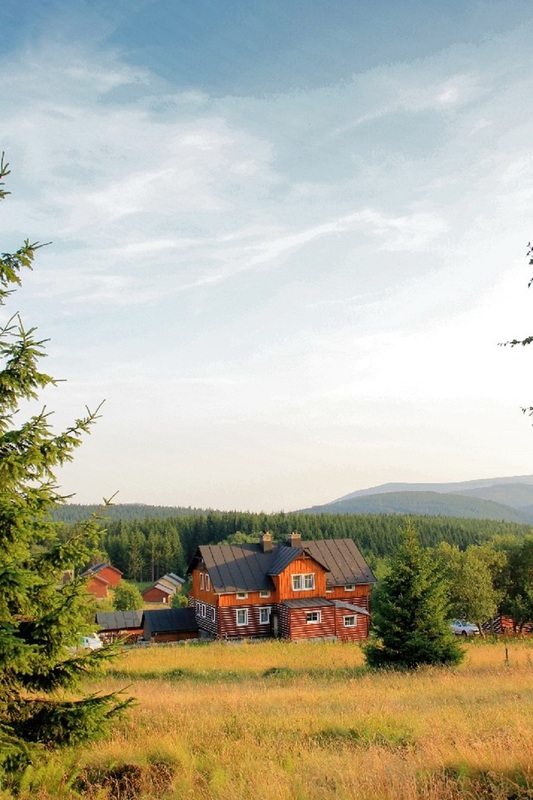 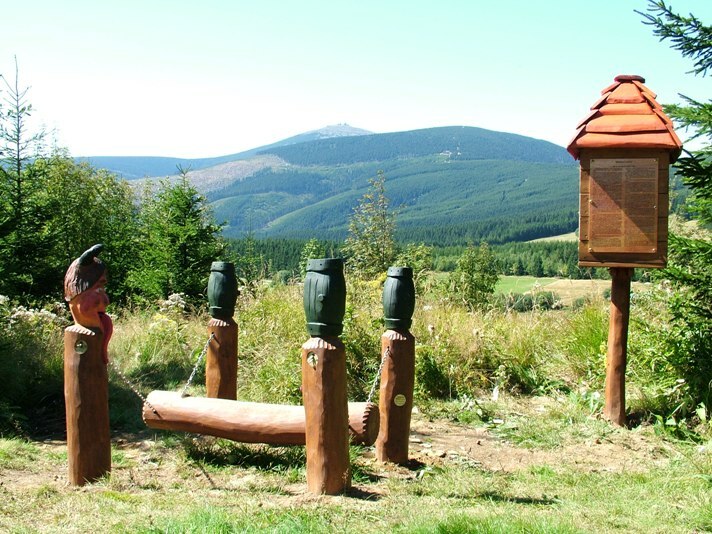 Our Pension Věra has been built in typical scenic style of regional „Giant Mountains“ wooden cottage house and it is located in beautiful natural area of village Mala Úpa in altitude of 1050 meters, close to polish borders. 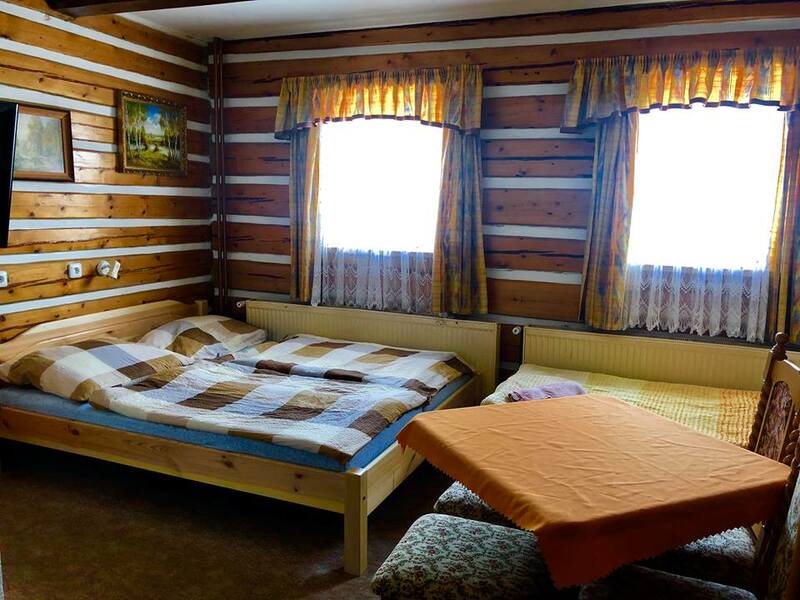 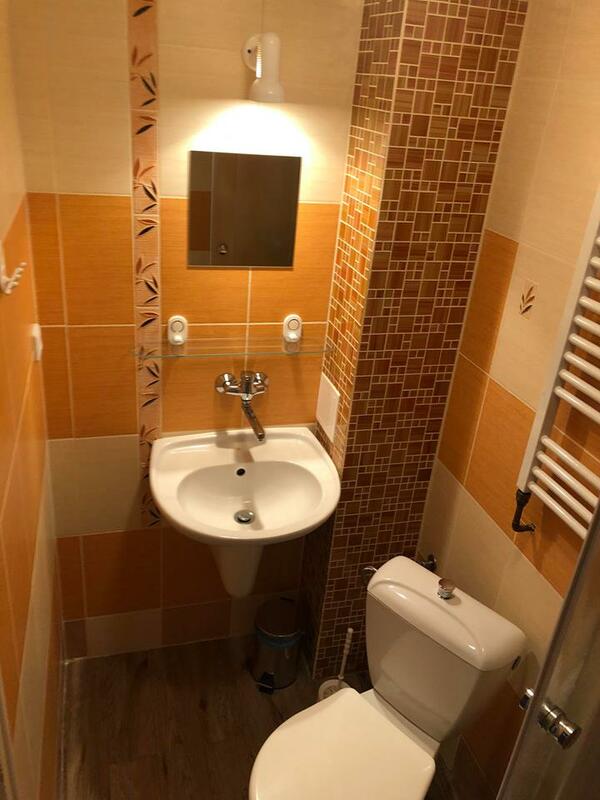 You will find here a cozy accommodation in rooms with own toilette and shower, of course you will have an unrepeatable look-out on the highest hill of Giant Mounties called „Snow Cap (1603m)“ and other big hill called „Black Hill (1299m)“. 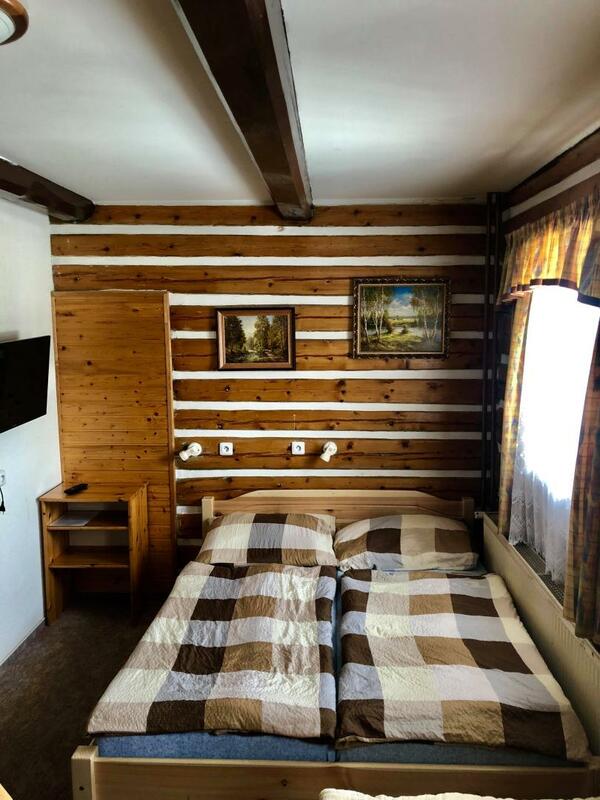 You will experience here the best place for your relaxation, it is ideal for families with children, holding of seminars, ski vacation or for school trips. 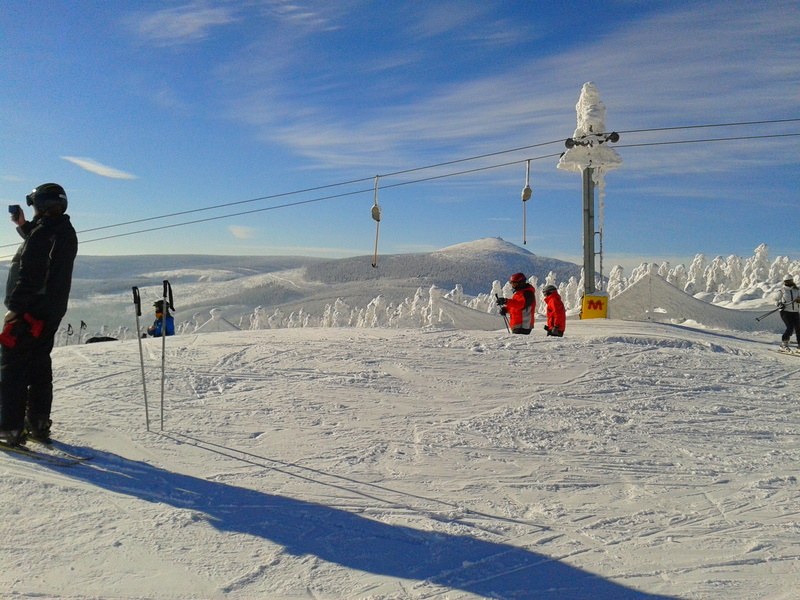 Our Pension Věra is just 150m far away from well known ski centre SKIMU having a downhill possibility in more than 1000m. 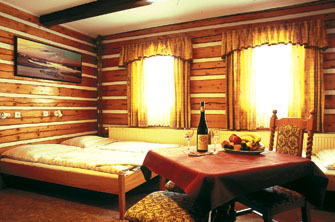 You can book just single rooms or even the full house for your stay, of course depended on actual free capacity. 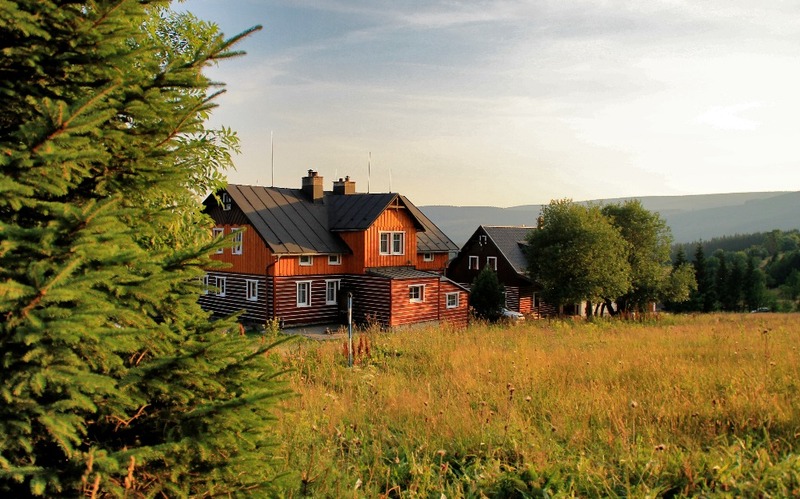 In summer period it is possible to get a breakfast or without a meal. 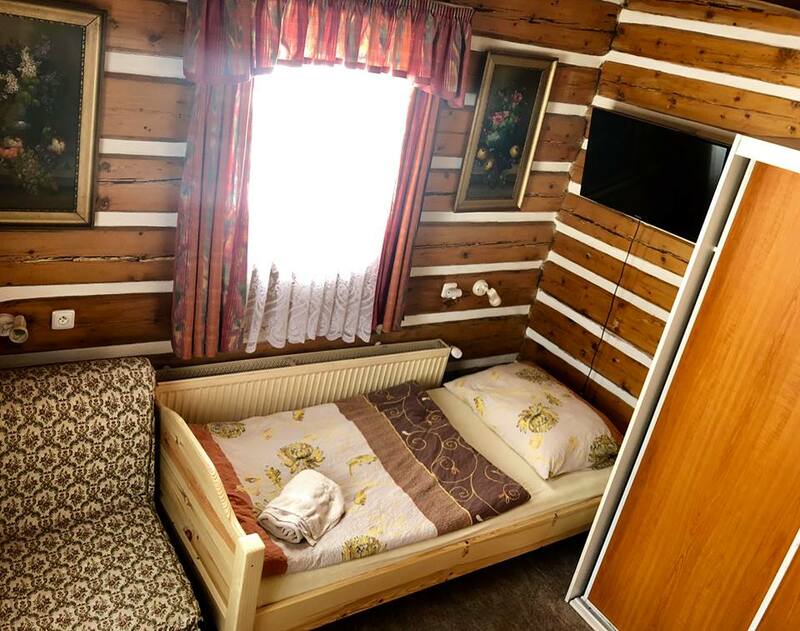 In winter period you can get a „Half Board“. 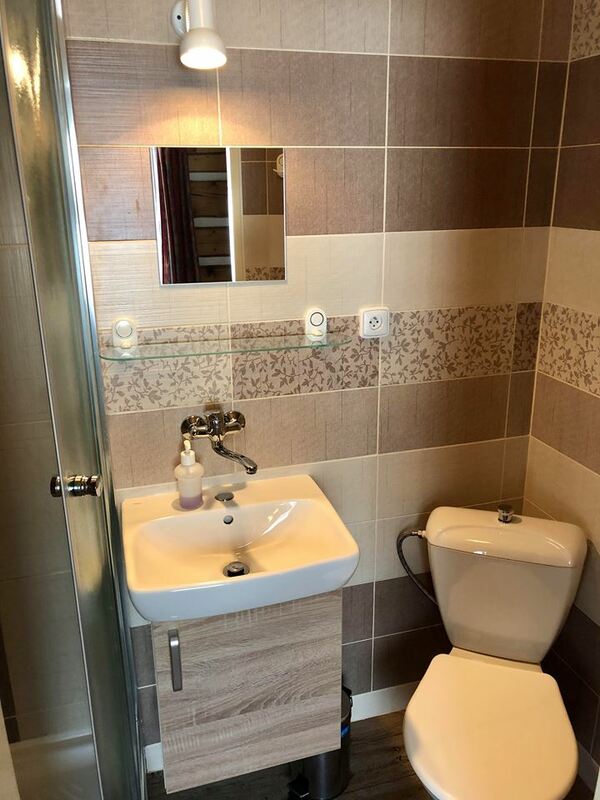 Inside the house you can use bigger kitchen with accessories (refrigerator, micro wave, glass ceramic oven, washing machine, etc.). 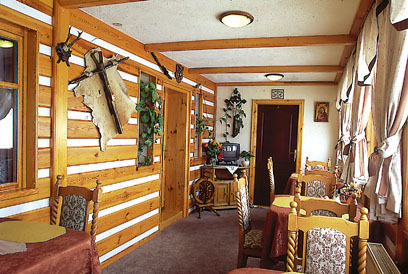 Furthermore you can also use smaller kitchen for pre-heating of child food (close to Children's corner). 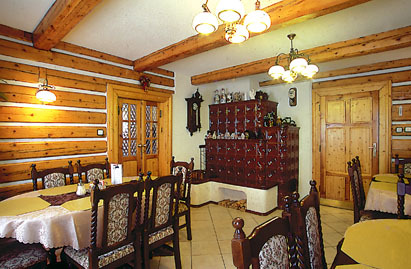 On the ground base you can find 2 dinning rooms – first-one with typical mountain wooden style of furniture, old-style stove and nice look-out on the „Snow-Cap hill“. 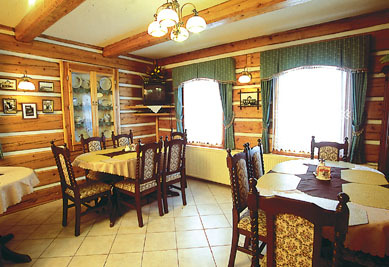 Second-one dinning room you can find lot of small windows, which is giving to you very nice impression to village of Mala Upa as well as on next big hill „Black-Hill“. 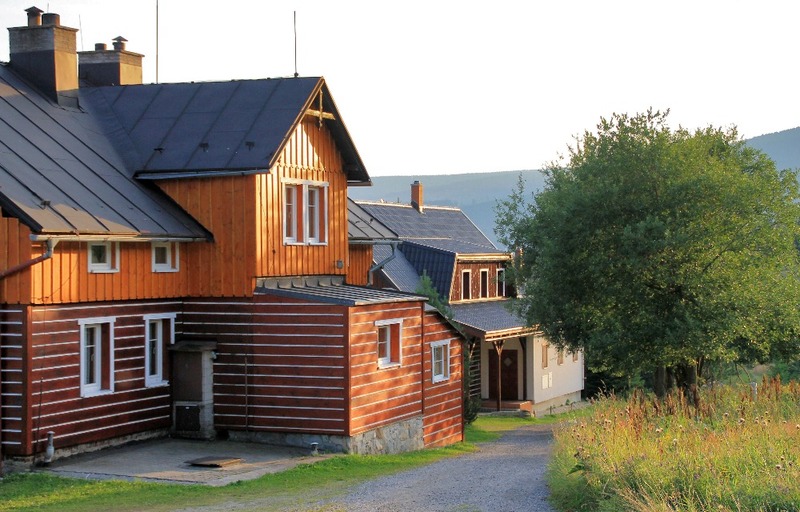 It is possible to take a „Sauna“ prior an agreement.